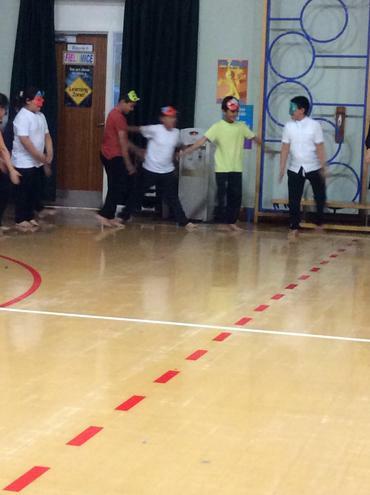 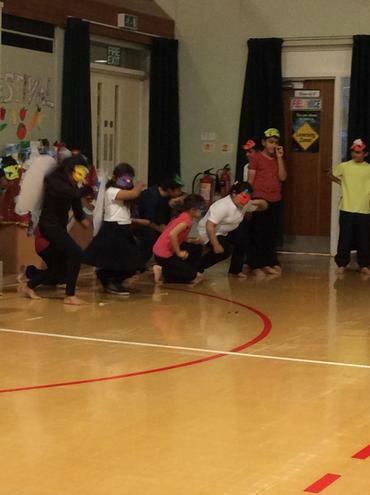 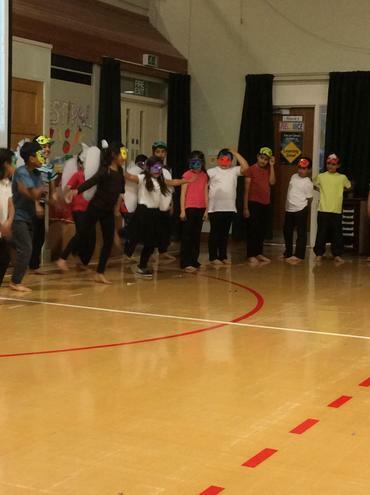 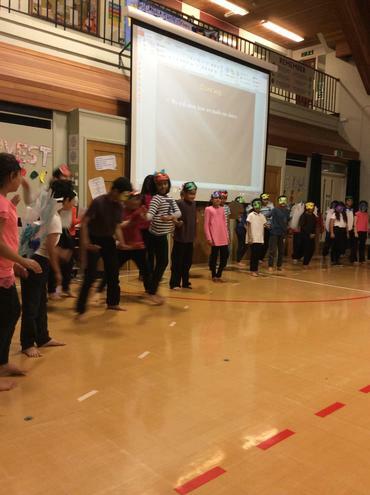 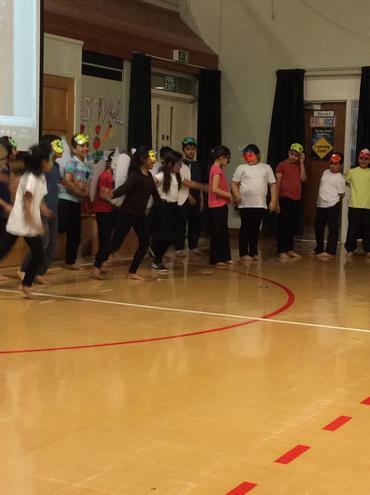 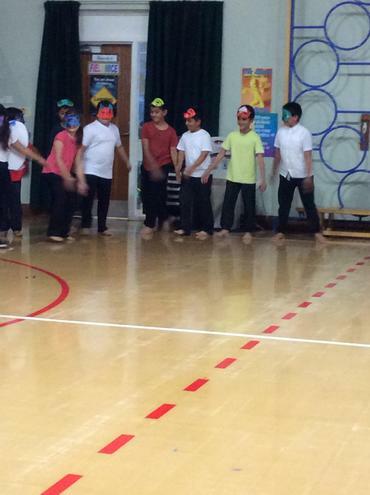 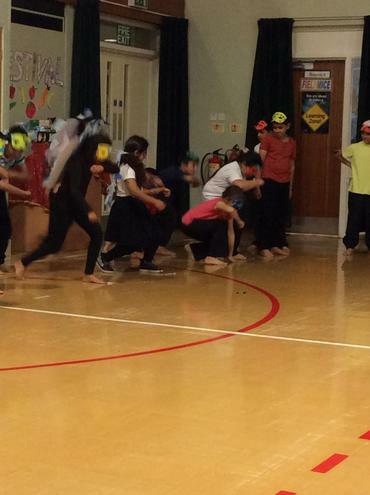 The hall was marvellously transformed into a carnival today as Year 4 Shrews boogied to Brazilian beats. 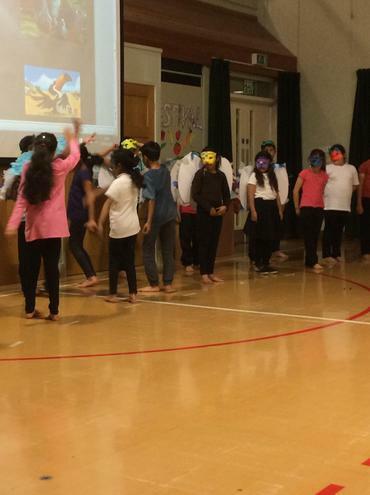 They even used podcasting to showcase their science knowledge about animals in their habitats. 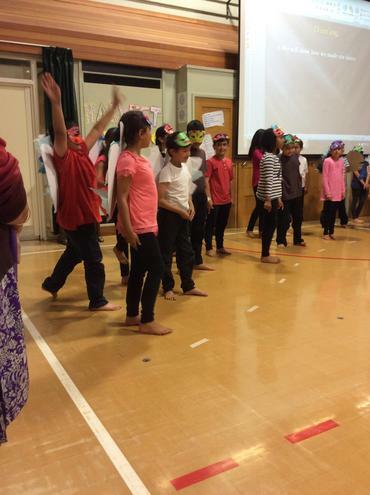 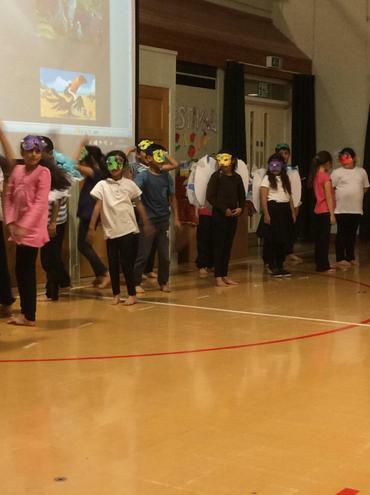 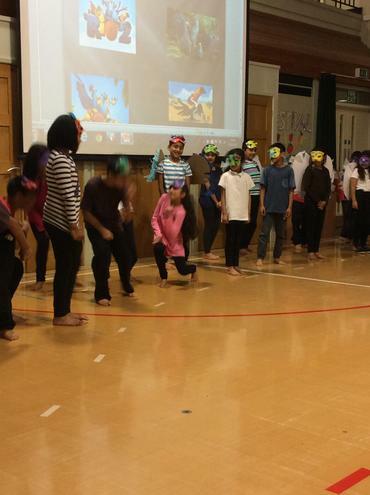 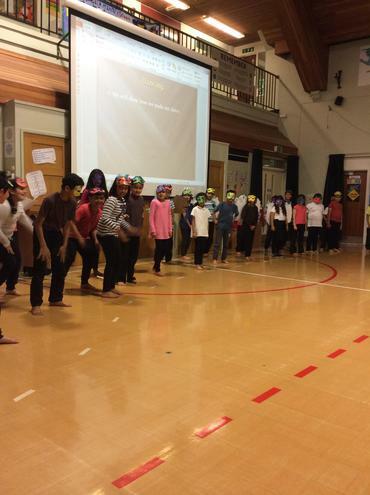 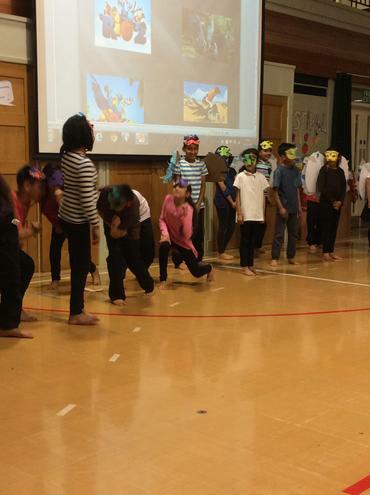 Thanks to Year 4 staff and children for their tremendous presentation skills!